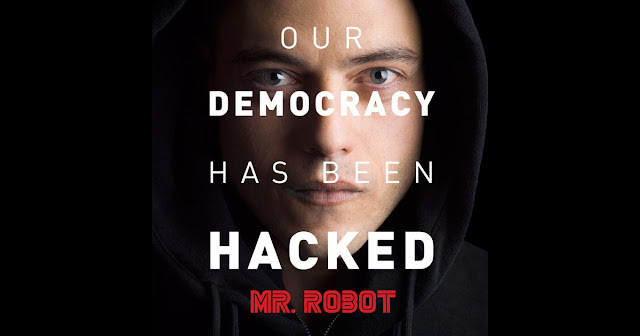 Description: The series follows a mysterious anarchist who recruits a young computer programmer, Elliot, who works as a cyber security engineer by day and a vigilante hacker by night. Elliot finds himself at a crossroads when the mysterious leader of an underground hacker group recruits him to destroy the corporation he is paid to protect. Compelled by his personal beliefs, Elliot struggles to resist the chance to take down the multinational CEOs he believes are running the world.